Walmart just turned Cyber Monday into Cyber Sunday. This year,Walmart (WMT) is starting its online holiday shopping sales on Sunday, November 29, at 8 p.m. ET, instead of the following day. Walmart.com CEO Fernando Madeira also said the company's "quadrupling the number of Cyber Monday specials." For years, the retailer had started the cyber sales on Monday morning following Thanksgiving. That was so shoppers could surf the Web and buy stuff while at work "where they had a high-speed connection," according to the company. But Walmart moved up the sales to Sunday, now that "faster Internet spread to more homes and smartphones." "It can be exhausting for working parents and Millennials to stay up past midnight to shop online, only to wake up early the next day to get ready for work," said Madeira, in a press release. Some of the biggest price markdowns are for the more expensive electronic items. For example, a Samsung LCD TV is selling for $498, marked down from the list price of $700. There's also a Samsung Galaxy smartphone for $99, down from $350, and a Dell laptop for $319, down from $449. Walmart is also selling an Air Hogs Video Drone, which normally costs $109, for $75. Drones are among the hottest items this holiday season. The company said about 90% of the deals come with free shipping. 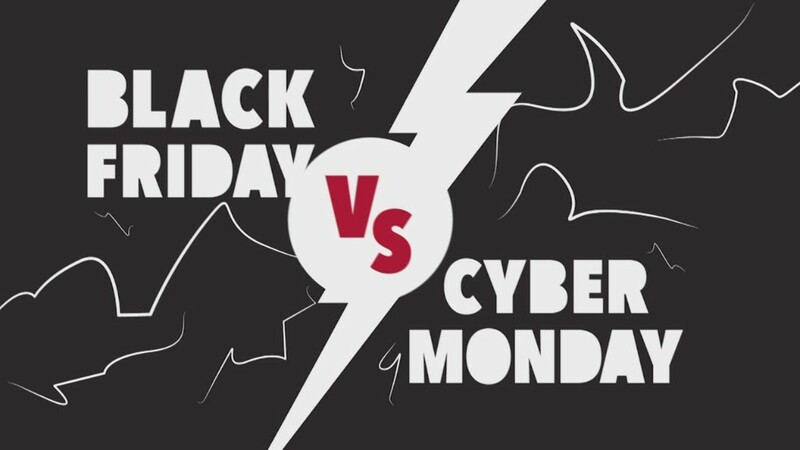 Cyber Monday is a shopping phenomenon that started years ago by shoppers who wanted to continue shopping after Black Friday, or who wanted to skip Black Friday altogether. Last year, Americans spent $2 billion on Cyber Monday. Walmart's rolling forward of Cyber Monday is mimicking the industry-wide rolling forward of Black Friday. Retailers used to open their doors for the annual shopping extravaganza late Thanksgiving night, but more of them have been opening at 5 p.m. or even earlier.